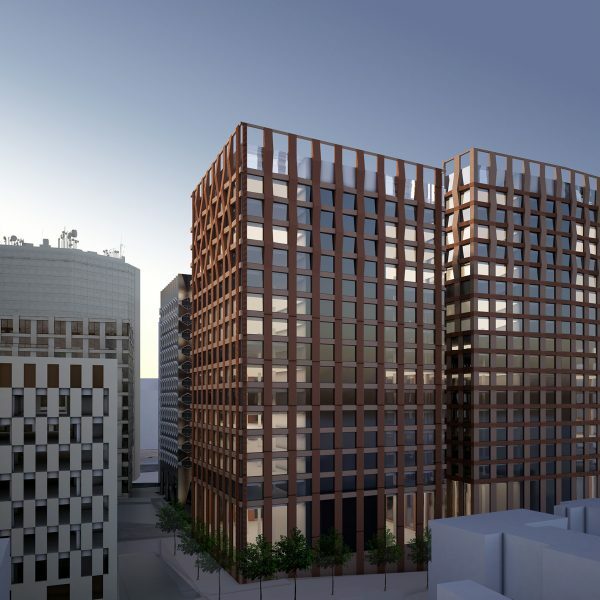 3 Arena Central is being designed to provide 240,000 sq ft of Grade A commercial space over ground and 13 upper ﬂoors. 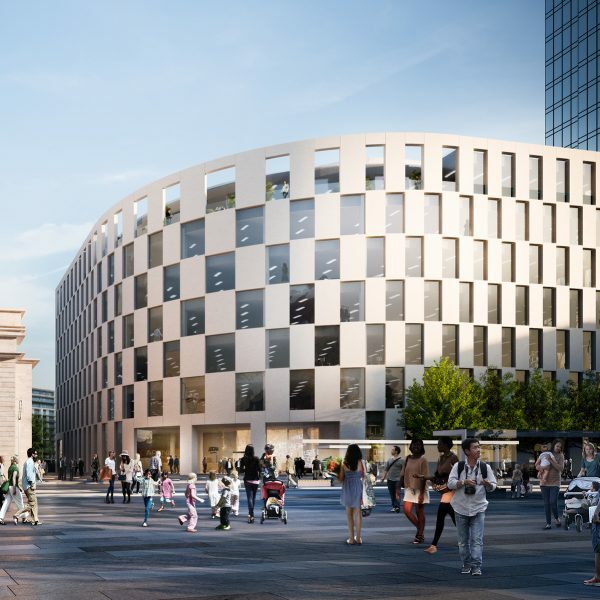 Located at the heart of the development and opening directly on to Bank Court – the centrepiece of the new public realm – the 240,000 sq ft 3 Arena Central received detailed planning consent in December 2016. 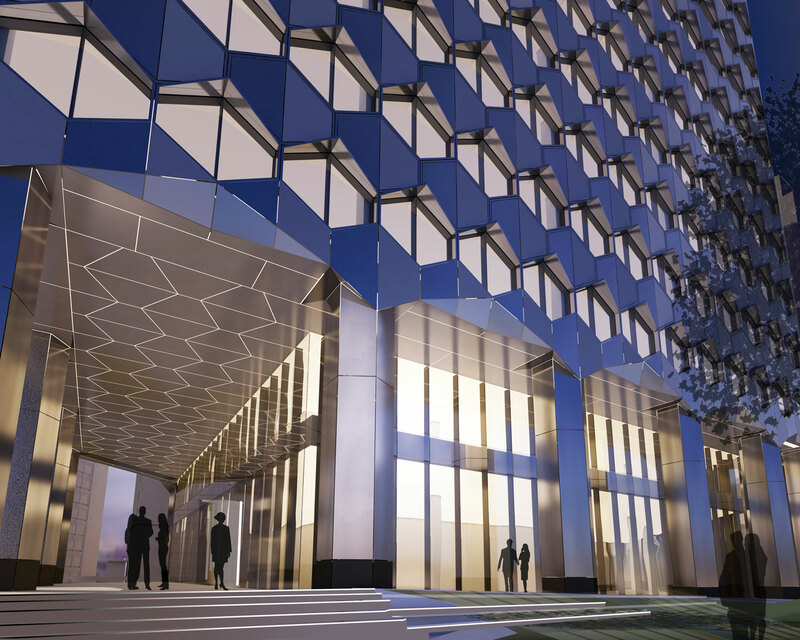 Offering efﬁcient ﬂoorplates of up to 18,299 sq ft on the upper floors, 3 Arena Central will provide an outstanding business location with geometric glass and metal façades creating a contemporary and complementary reﬂection of the high quality, fully managed public realm in which it will be set. 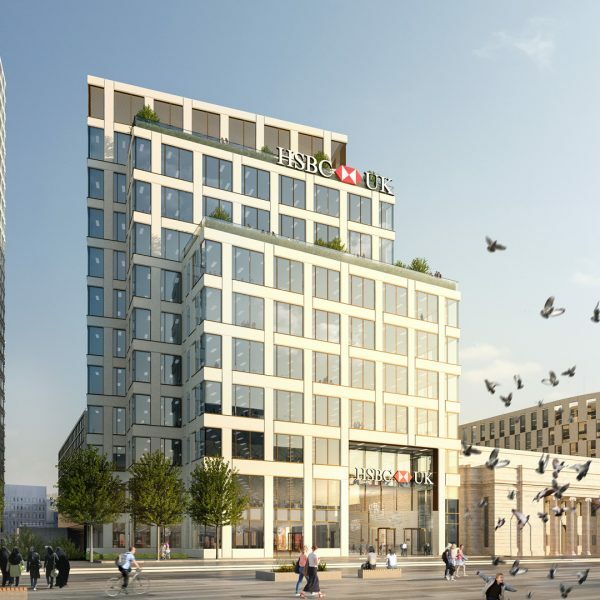 In August 2017, 3 Arena Central secured Birmingham’s largest pre-let in over a decade with the Government Property Unit committing to take the full building on a 25 year lease to house some 3,600 civil servants and a number of functions, including the HMRC’s Midlands regional hub. 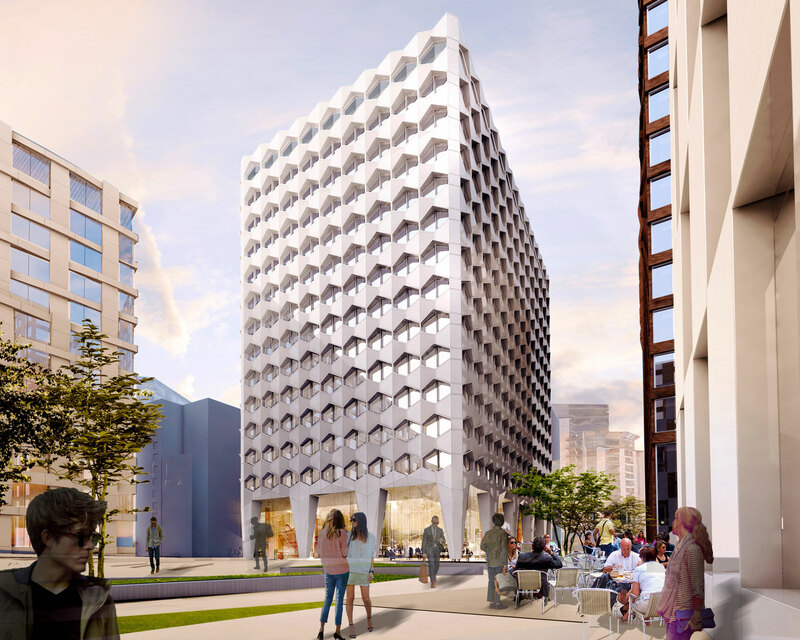 Site clearance work was started in autumn 2017 with the building expected to be ready for occupation by spring 2020. 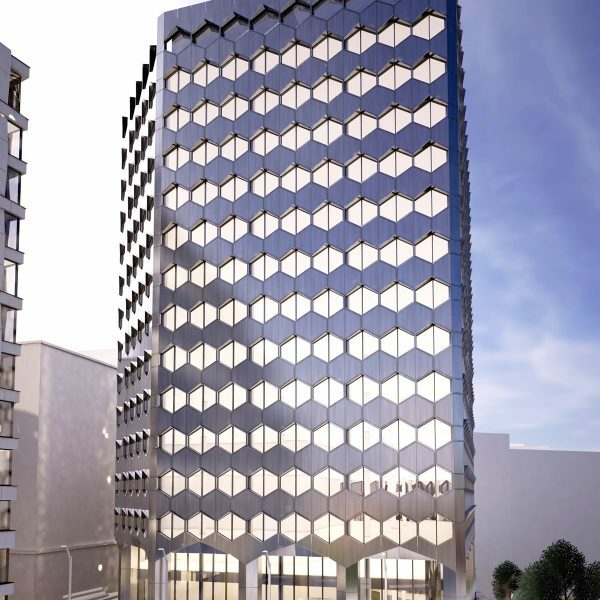 While Arena Central beneﬁts signiﬁcantly from its location close to Birmingham’s key public transport hubs, three basement ﬂoors will provide secure car parking and cycle storage spaces with associated lockers and shower facilities.